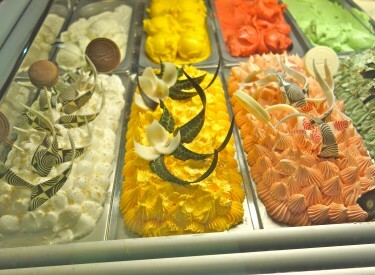 Nosh Las Vegas, a tour of five Caesars Palace restaurants (with samples at each), has already found a ready audience. 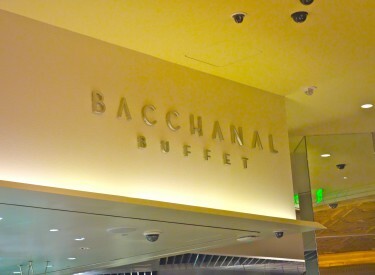 $50 purchases a fun and rewarding dining experience at the new Bacchanal Buffet at Caesars Palace. 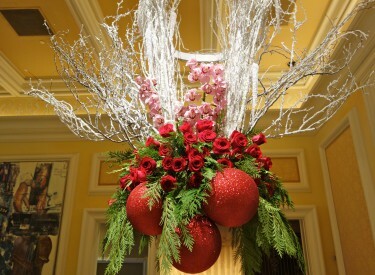 Visitors to Las Vegas at the holidays find lots to like...as seen in these photos taken during the 2012 holiday season. 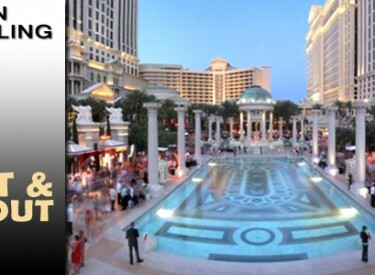 Las Vegas is home to some of the world's great chefs and great restaurants and that is what Vegas Uncork'd By Bon Apétit will celebrate this week. 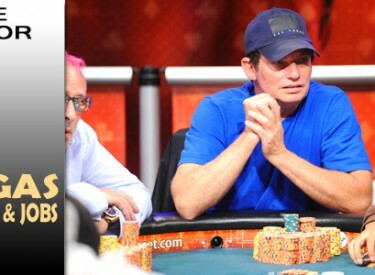 Sam Barnhart has had a dream year as a professional poker player, and yet, Barnhart is at a crossroads. What does he do next?